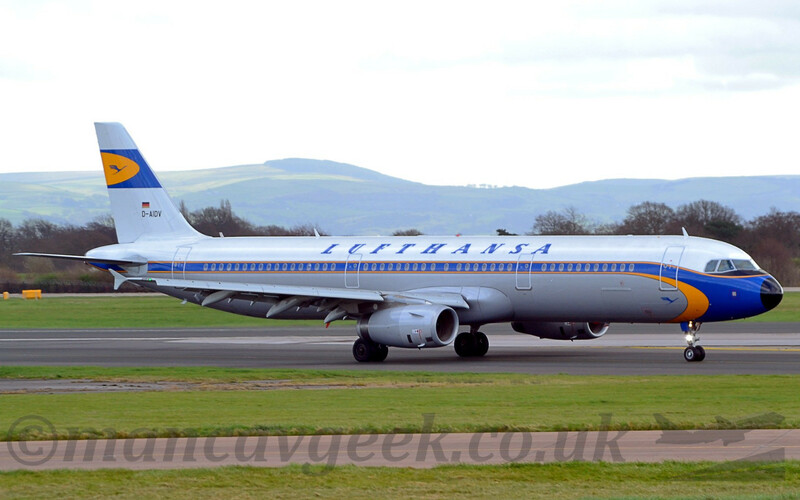 Plane spotter and photographer from Manchester, UK. Photo of the Day 2019-04-19. 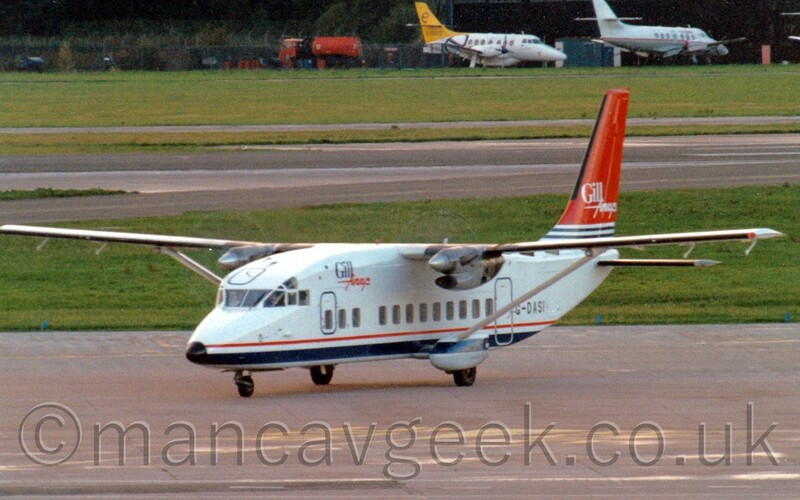 G-BMAR, Shorts SD3-60, British Airways, taking off from Manchester Airport, as seen from the Airport Hotel, some time between Jan 1997 and Dec 1998. Photo of the Day 2019-04-18. 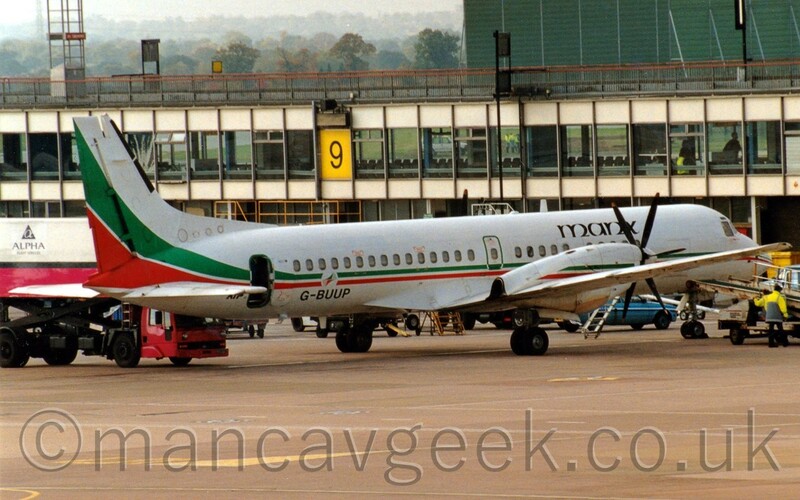 G-BUUP, British Aerospace ATP, Manx Airlines (in basic LAR Transregional colours), at Manchester Airport, some time between July 1993 and Autumn 1996.
photo of the Day 2019-04-17. 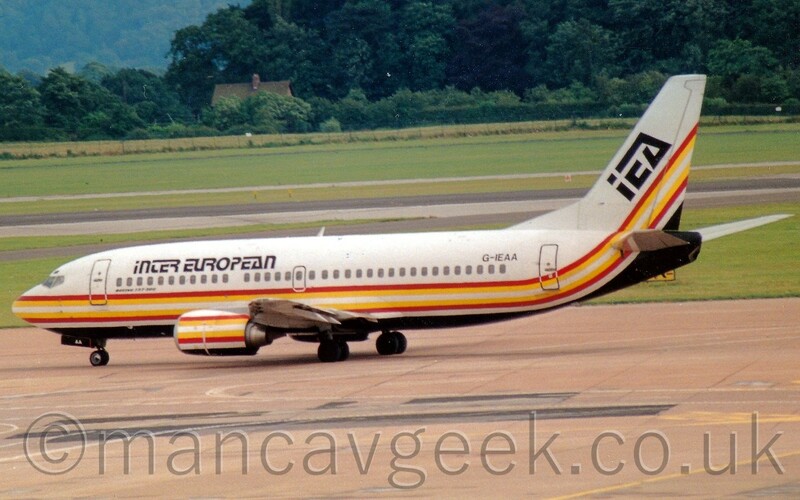 G-IEAA, Boeing 737-33A, Inter-european Airways, taxiing out to Runway 24 at Manchester Airport, some time before December 1993. Photo of the day 2019-04-16. 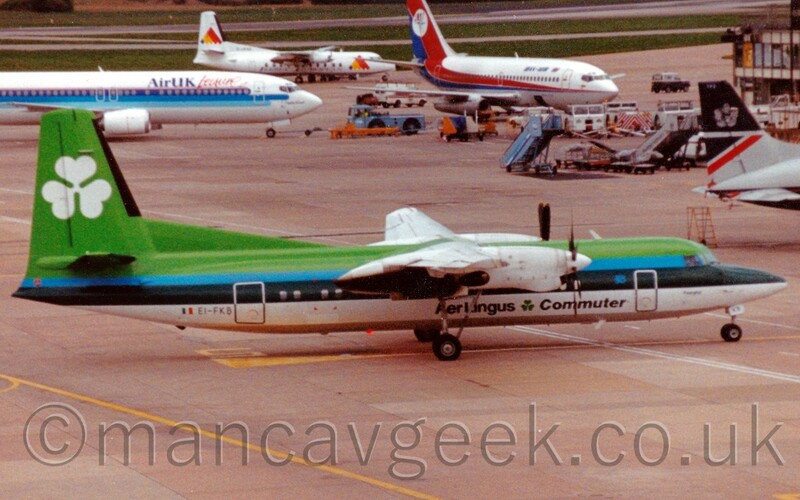 EI-FKB, Fokker F50, Aer Lingus starting its take-off roll past the Airport Hotel at Manchester Airport, some time before July 1999. 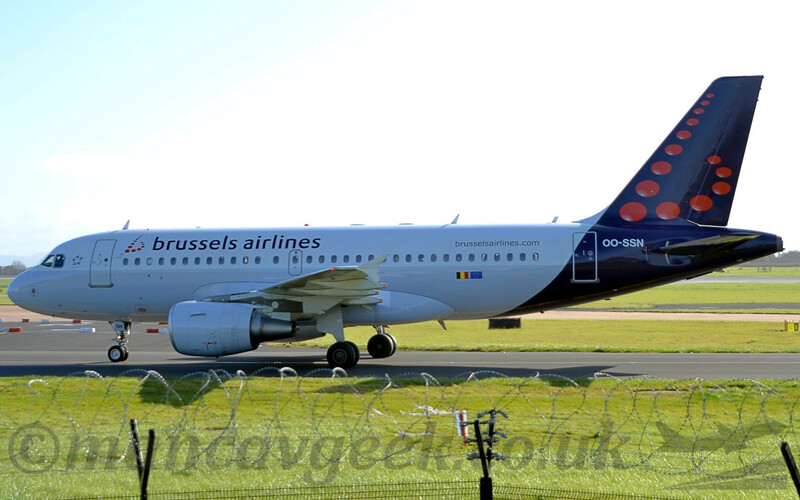 Bonus Photo of the Day 2019-04-15. 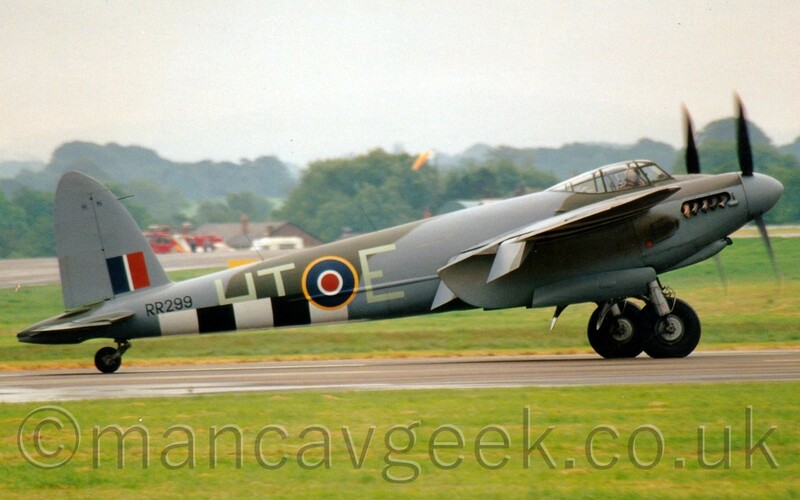 G-ASKH/RR299, De Haviland DH98 Mosquito, RAF (actually owned and operated by British Aerospace Chester, in full military colours), at Woodford Airshow, probably either 1992 or 1995. Photo of the day 2019-04-14. 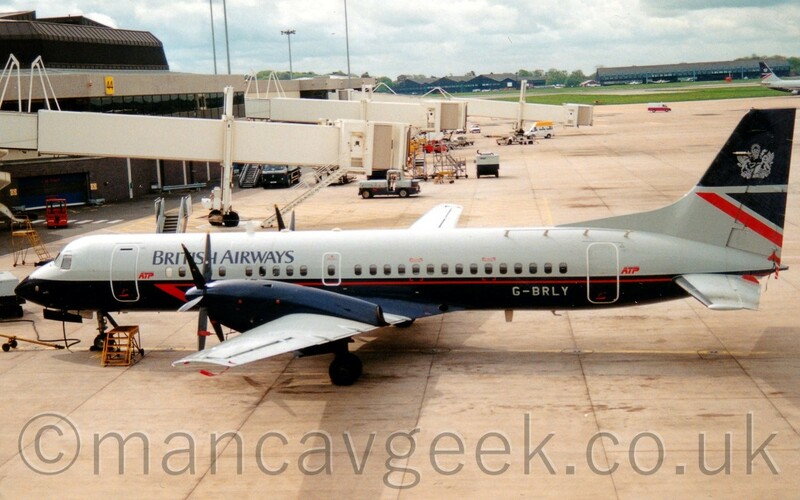 G-BRLY, British Aerospace ATP, British Airways, at Manchester Airport, some time between April 1991 and June 1992. Photo of the Day 2019-04-13. 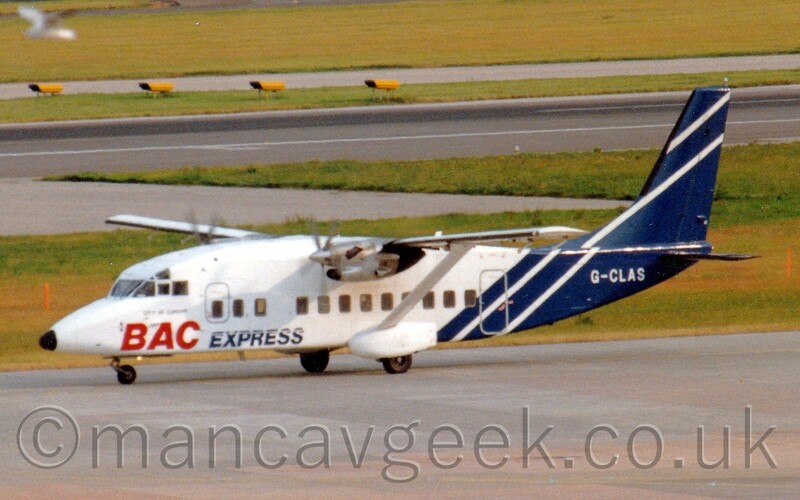 G-CLAS, Shorts SD3-60, BAC Express, at Manchester Airport some time after November 1995. Photo of the Day 2019-04-12. 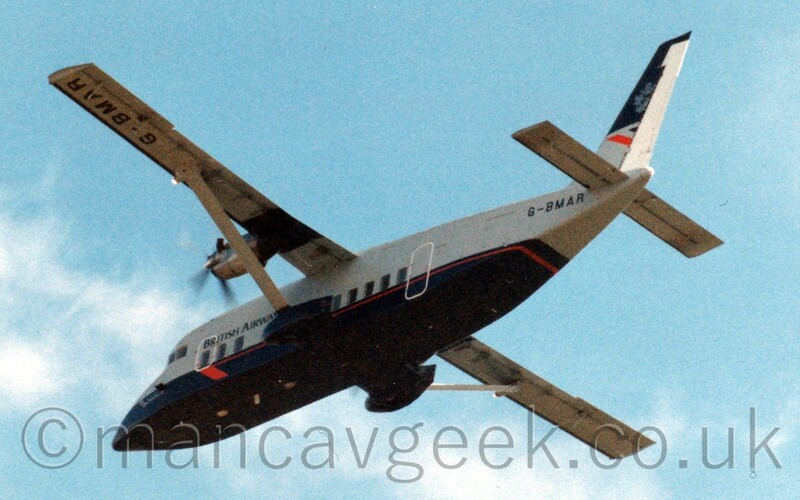 D-BELT, De Haviland Canada DHC8-311, Lufthansa, some time between Feb 1992 and Autumn 1996. 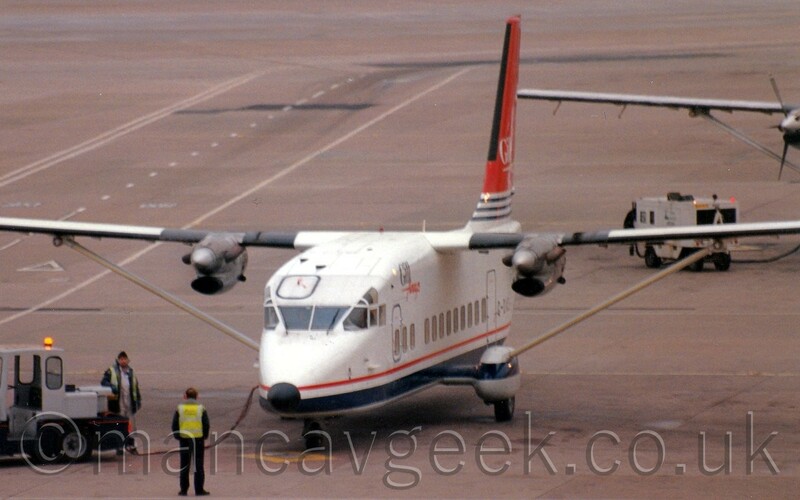 Photolog 21st March 2014 Manchester Airport. A short visit on a cold but sunny day (13 images). Photo of the Day 2019-04-11. 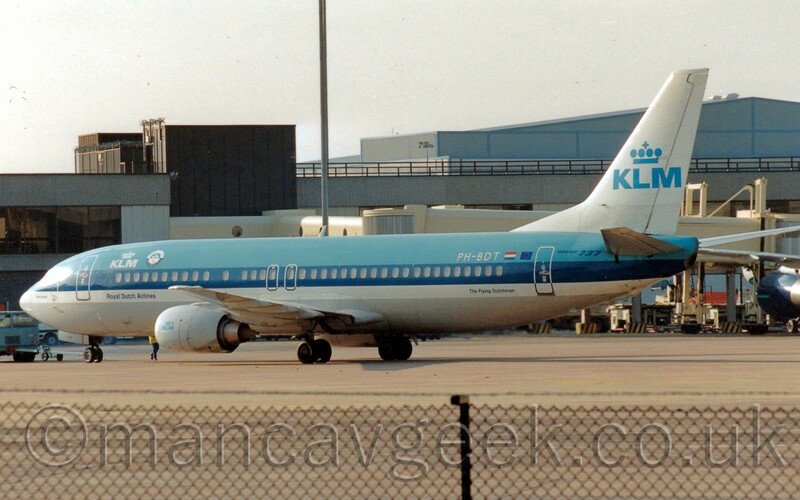 PH-BDT, Boeing 737-406, KLM, at Manchester Airport some time in the 1990s. 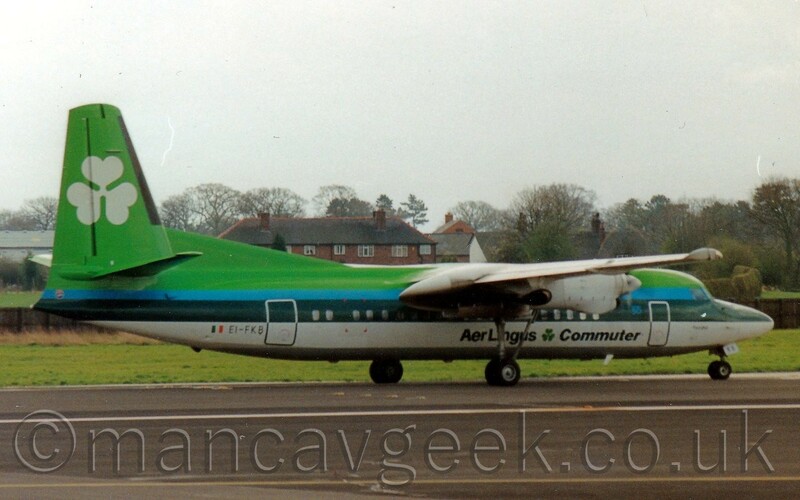 Photo of the day 2019-04-10. 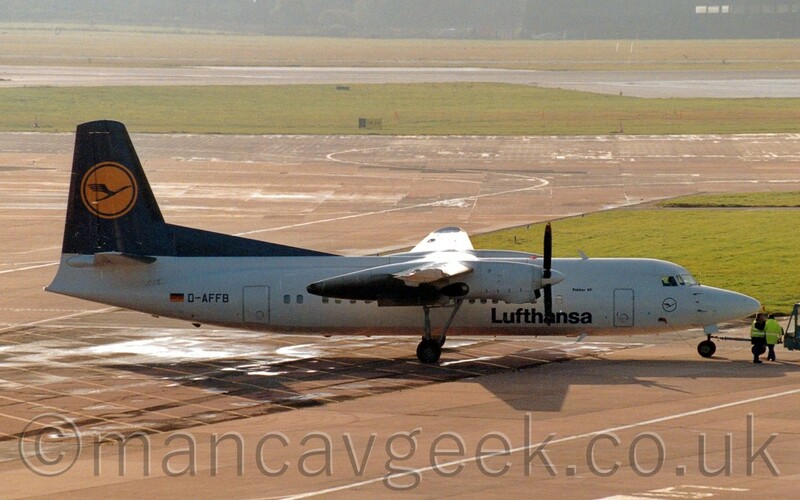 D-AFFB, Fokker F50, Lufthansa Cityline, at Manchester, some time between November 1993 and August 1996. Photo of the Day 2019-04-09. 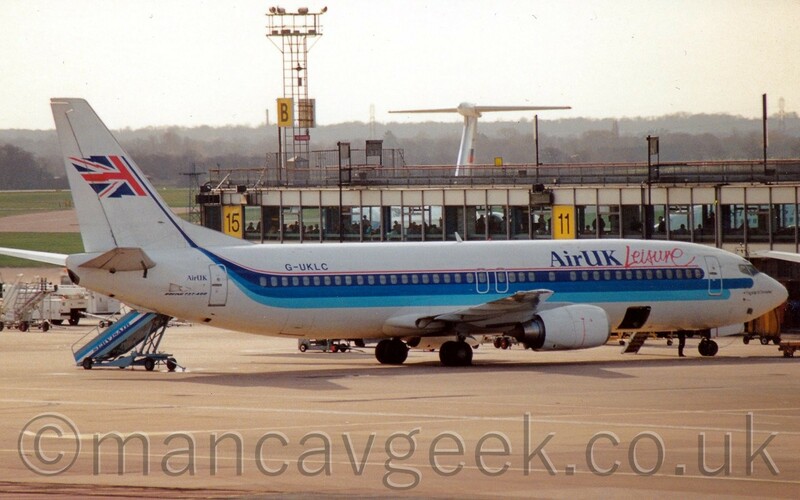 G-UKLC, Boeing 737-42C, Air UK Leisure, at Manchester Airport some time before July 1996. 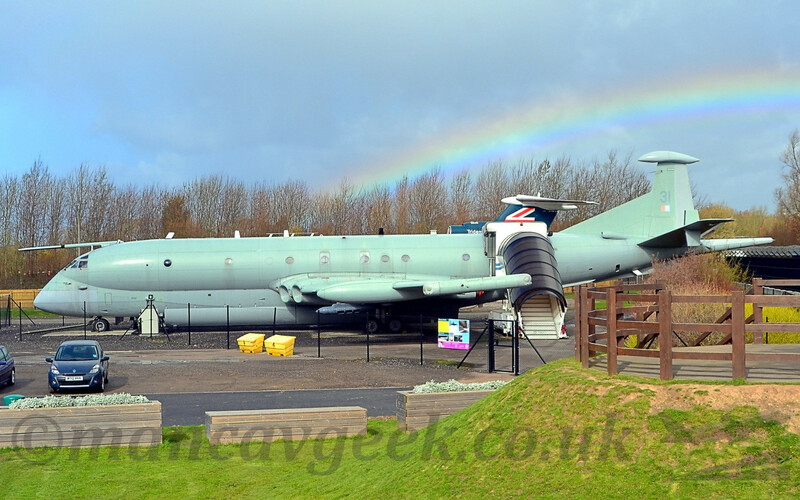 Bonus Photo of the Day 2019-04-08. 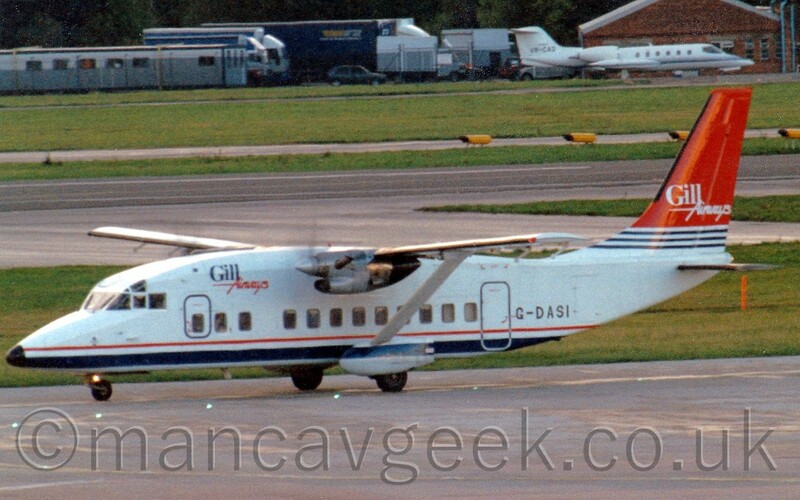 G-DASI, Shorts SD3-60, Gill Air, taxiing to terminal at Manchester Airport, some time after April 1995. 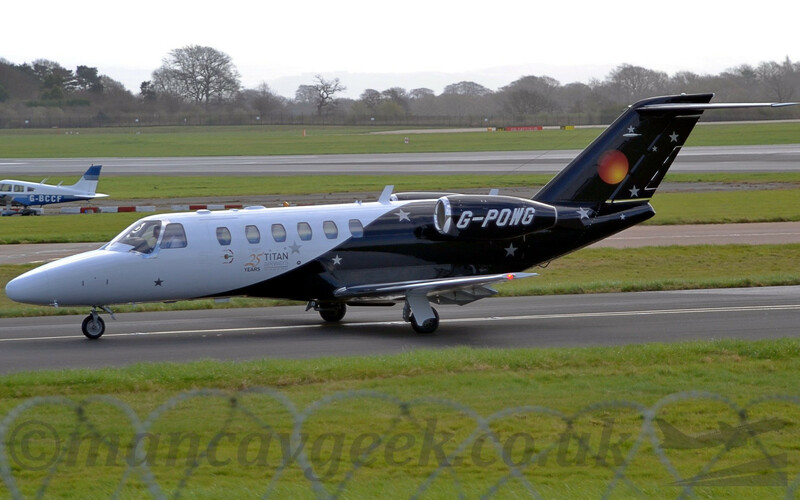 Photo of the Day 2019-04-08. 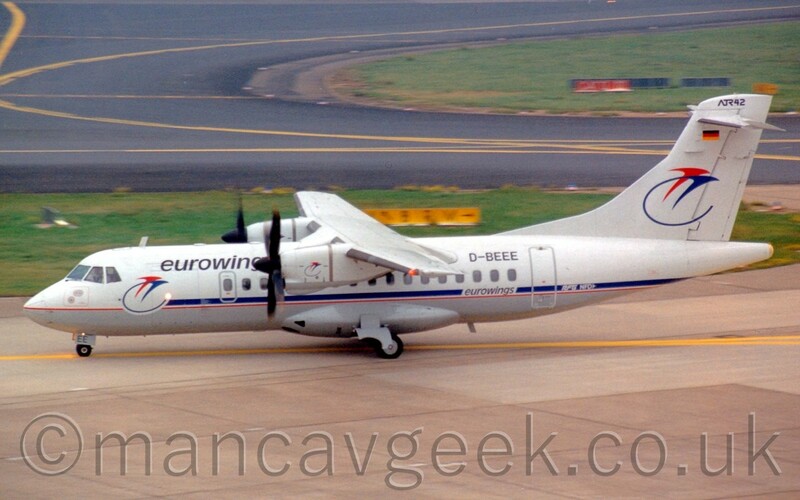 D-BEEE, ATR42-300, Eurowings, at Dusseldorf, either 20th October 1993, or 11th October 1996. I&apos;m thinking of nuking this box and starting again manually. Or possibly just giving up on the idea of hosting my own #fediverse presence(s) and chucking everything on to the one server that seems to work exactly as I want it. Well, after several days of testing #yunohost on a 4Gb, 6 core ARM v8 vps, , I&apos;ve succesfully managed to install 1 - ONE - app. I&apos;ve a funny feeling their minimalist installation instructions are missing some very important steps, but I&apos;m blowed if I can figure out (or even Google) what they might be. Hell, I&apos;m not even sure if Postgresql is part of the default installation! 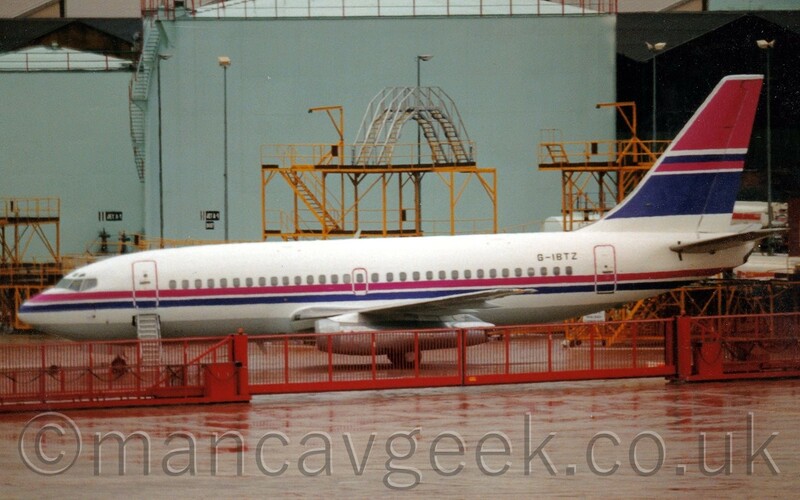 Bonus Photo of the Day 2019-04-07. 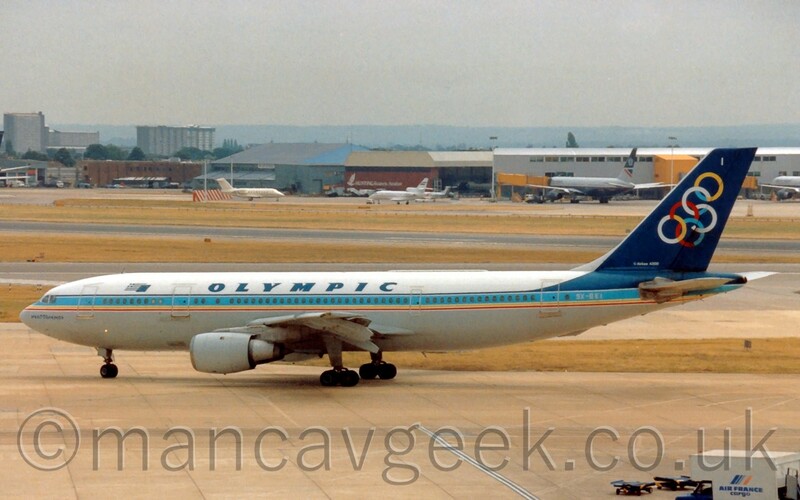 SX-BEI, Airbus A300B4-103, Olympic Airways, at London Heathrow some time before March 1999.